Secrets of Baby Behavior: We're 5 Years Old! 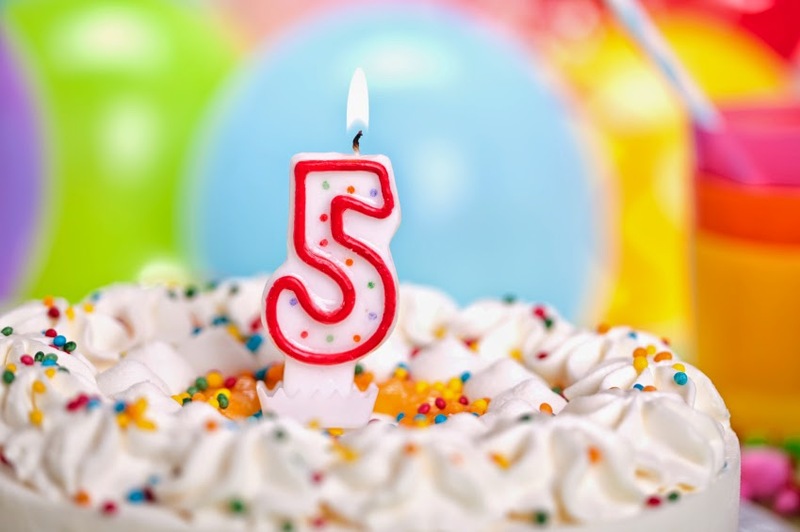 The Secrets of Baby Behavior blog is 5 years old! Thank you to our readers for your wonderful support and 2,670,148 page views! There will be a lot of changes in the year ahead. We look forward to sharing them with you. Happy 5th Birthday! I just found this blog today and am finding it so helpful! I wish I'd found it much sooner. I am a mom of 2, my first is 4 years old and my second is about 8 weeks. I plan on reading many of your posts while breastfeeding and waiting for my baby to fall asleep. That's still round-the-clock right now, so thank you for the helpful reading material! I have loved your blog from birth! I also love referring our La Leche League moms as well as staff in a variety of venues to keep informed of the latest information. Thanks for doing such a great job sharing updates in such a readable format! Getting Ready for Summer With Your Baby!